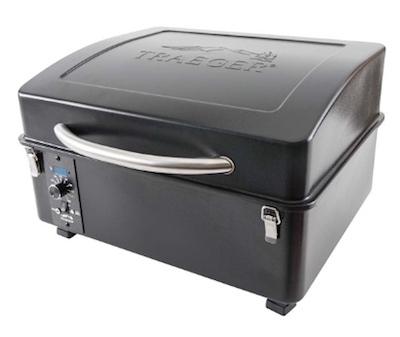 US/Washington: Traeger Grills, a Salt Lake City, Utah establishment, recalls an estimated 16,100 Traeger Grills branded Scout and Ranger Portable Wood Pellet Grills due to suspected grease leakage from the drip tray and consequential risk of fire, burns and property damage, all serious health and safety hazards. The US Consumer Product Safety Commission (“CPSC”) reports this recall involves certain Traeger branded Scout and Ranger Portable Wood-Pellet Fueled Grills. 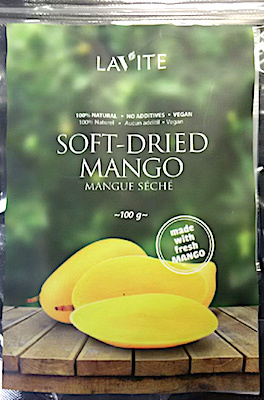 Canada/Ottawa: Highwide International, a Markham, Ontario establishment, recalls certain batch/lots of Lavite brand Soft-Dried Mango due to undeclared Sulphites (Sulfites), a known allergen, source of dietary intolerance and possible trigger of Anaphylaxis, a serious and potential fatal situation, requiring immediate medical intervention. 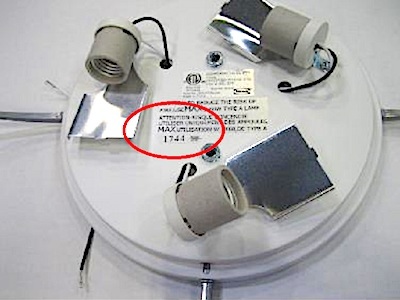 US/Washington: IKEA USA, a Conshohocken, Pennsylvania establishment recalls an estimated 37,000 IKEA CALYPSO Ceiling Lamps due to suspected component failure with consequential risk of glass shade fall with resultant injury, laceration and/or property damage hazards, all serious safety hazards. The US Consumer Product Safety Commission (“CPSC”) reports this recall involves certain IKEA CALYPSO Ceiling Lamps. 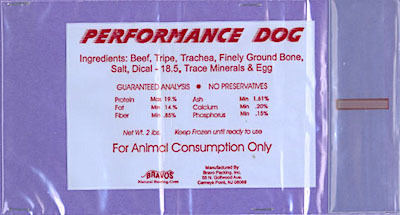 US/Silver Spring: Bravo Packing, Inc., a Carneys Point, New Jersey establishment, recalls certain batch/lots of Performance Dog Raw Pet Food due to suspected risk of Salmonella contamination and consequential risk of Gram-negative bacterial infection, severe illness and/or possible life-changing complications, all serious health hazards. 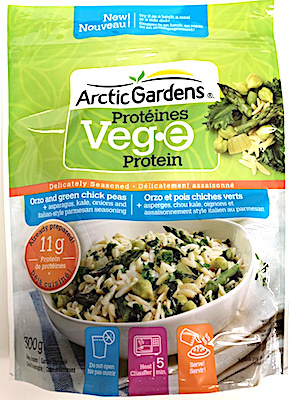 Canada/Ottawa: Bonduelle Canada Inc., a Montreal, Quebec establishment, recalls certain batch/lots of Arctic Garden brand Veg-e Protein products due to suspected component detachment with possible plastic fragment contamination and consequential risk of choking, oral injury, internal ingestion and GI tract laceration damage, all serious health and safety hazards. 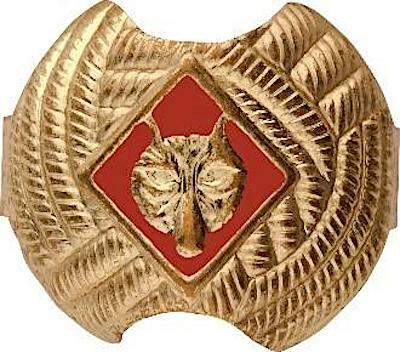 US/Washington: Boy Scouts of America (“BSA”), a Charlotte, North Carolina establishment recalls an estimated 110,000 Boy Scouts of America Neckerchief Slides due to suspected violation of Federal Lead Ban and consequential risk of ingestion, mental and physical impairment as well as possible mutagenic and/or reproductive damage, all serious health hazards. 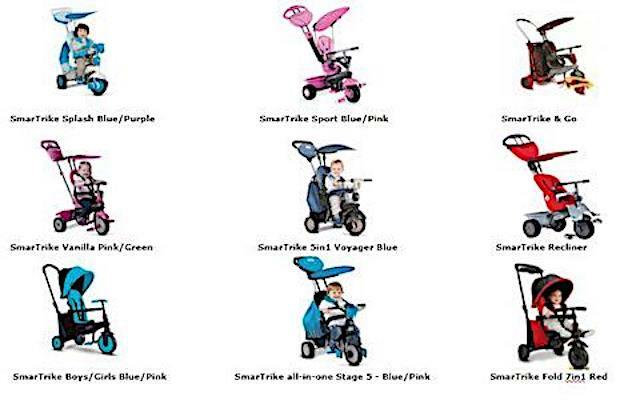 The US Consumer Product Safety Commission (“CPSC”) reports this recall involves Boy Scouts of America’s Neckerchief Slides.